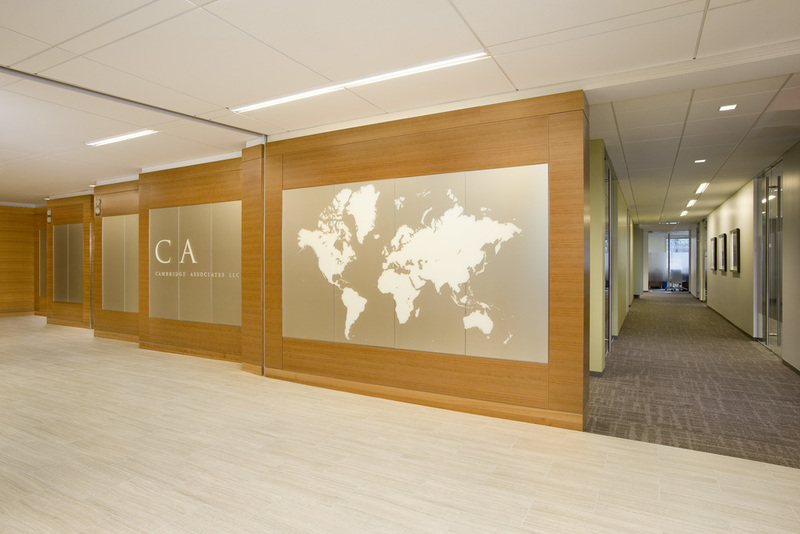 Cambridge Associates — Office Resources, Inc.
Overview: Cambridge Associates, an investment consultant firm, relocated to 125 High Street, a 170,000 square foot office building in Boston's financial district. 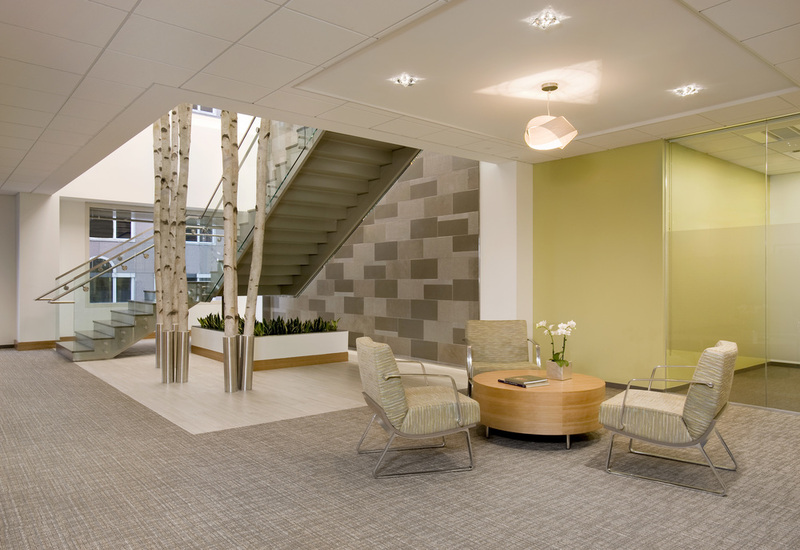 In collaboration with Packard Design and Elaine Construction, Office Resources provided furniture for seven floors, which consisted of 332 workstations, 261 private offices and 48 conference rooms. Additionally, ORI provided ancillary furniture for collaborative activity spaces, along with 600 Knoll Generation chairs throughout their office.